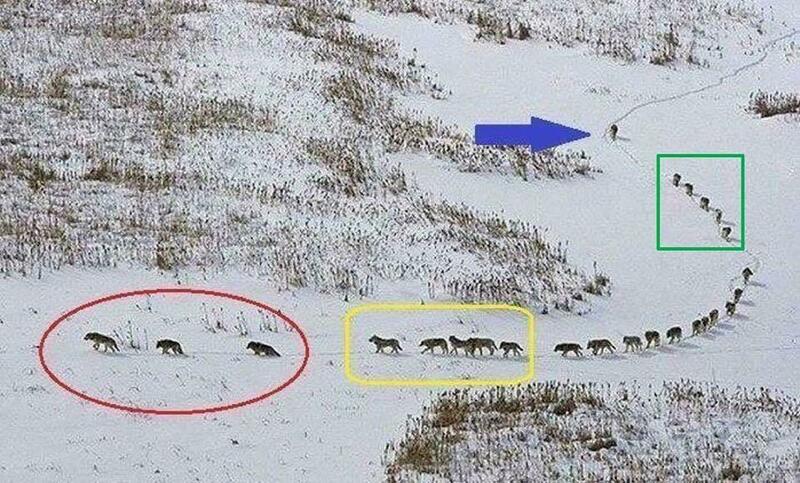 I have recreated this from a linkedin post, it’s about how wolf pack leaders behave. I like it and think that wolves get a bad press. It was originally posted by Claire Watkins. The 3 in front are old & sick, they walk in front to set the pace of the running group lest they get left behind. The next 5 are the strongest & best, they are tasked to protect the front side if there is an attack. The pack in the middle are always protected from any attack. The 5 behind them are also among the strongest & best; they are tasked to protect the back side if there is an attack. The last one is the LEADER. He ensures that no one is left behind. He keeps the pack unified and on the same path. He is always ready to run in any direction to protect & serves as the ‘bodyguard’ to the entire group. Just in case y’all wanted to know what it really means to be a leader.